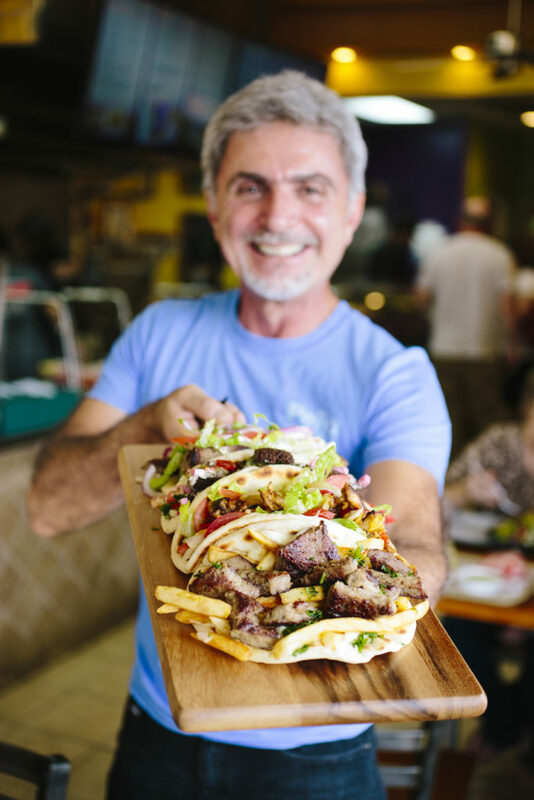 We are looking for honest, hard-working, & energetic franchisees to join our growing family. 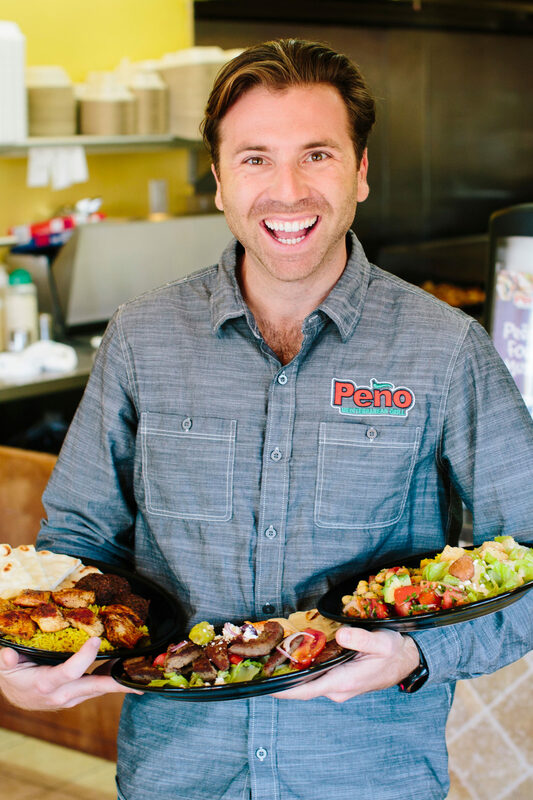 If you like People, Food, and Music, then Peno Grill is the business opportunity for you. The relationships between our Franchisees, our Staff, and our customers are more important to us than anything else. Be your own boss and take advantage of a unique ground floor opportunity. Many prime territories we are targeting are still available, but they are filling up fast. Scroll down to learn more and we look forward to hearing from you. Its all about Location, Location, Location! 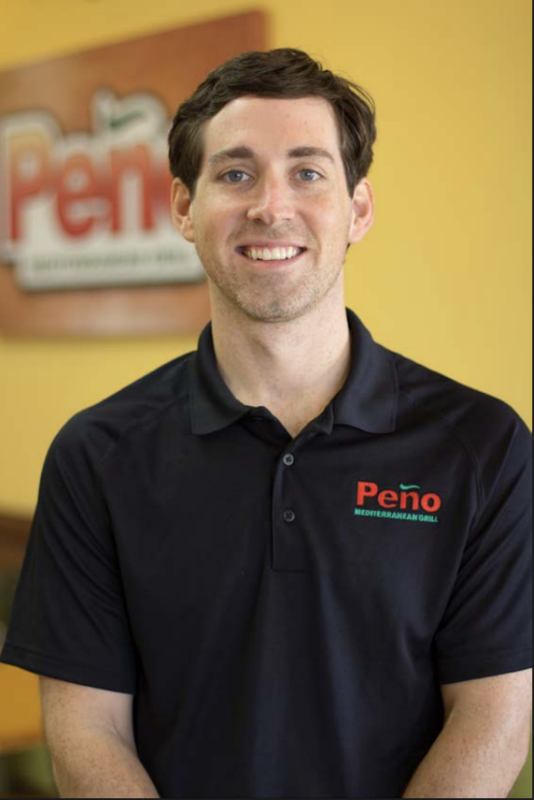 We will help guide you along the way”Then “The Peno Family” at Peno we put a huge focus on people. Once you join our team you are joining our family and we will be there to support you. Convincing evidence published in 2013 has shown that this kind of eating pattern is effective at warding off heart attack, stroke, and premature death. 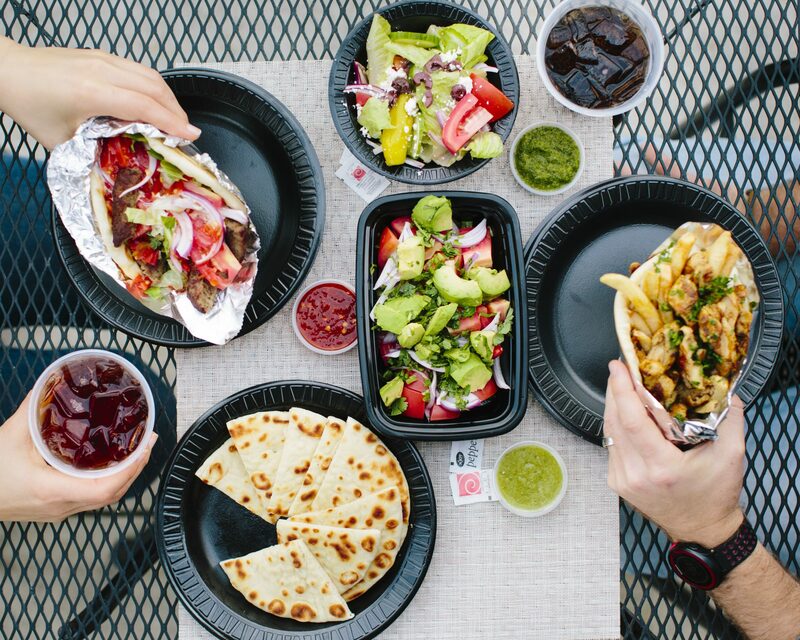 Our Customers enjoy that we are Quick, Healthy, Fresh, and Tasty. 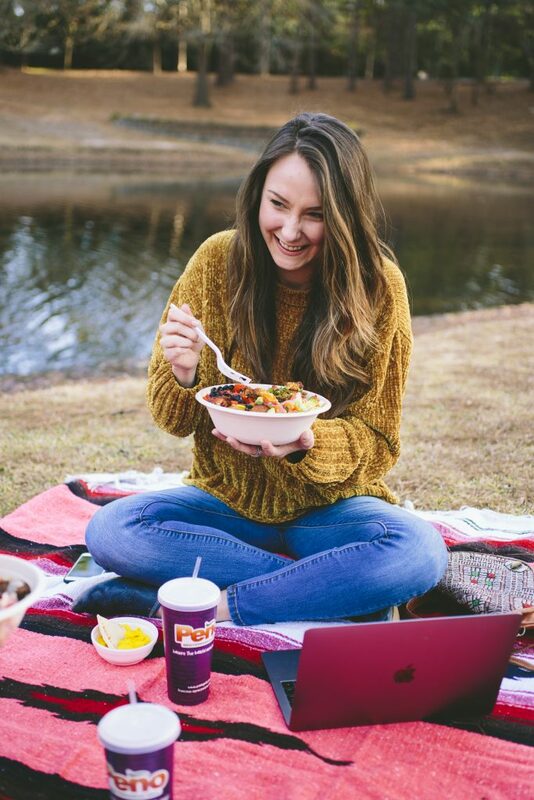 If you are interested in learning more about the Peño Grill Franchise Opportunity please fill out the "contact us" form below and we will contact you within 24 hours. 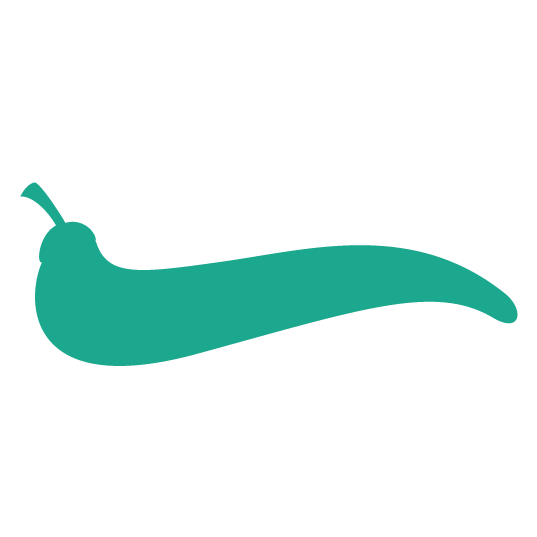 -Founded first Baba Ghannouj in 2001 which later became Peño Grill. $138,050-$397,450 which includes our $27,950 franchise fee. 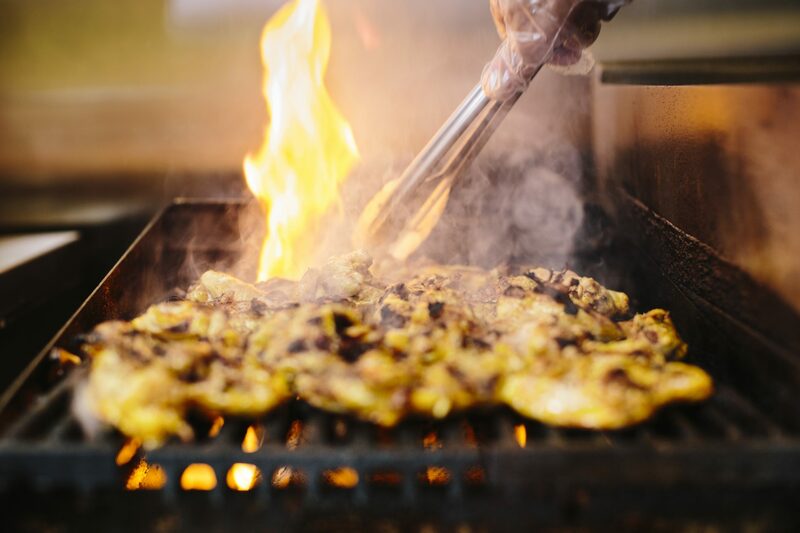 Extensive training starting at Peno Grill University, during which we cover every aspect of operating your restaurant. For PGU you will join us in beautiful Wilmington, NC and learn in both classroom and hands on settings. After PGU we will come out to your location and help you set up your store. We will provide hands on training in your location and be on site for your Grand Opening. We provide a vast amount of ongoing support and training guides including regularly scheduled calls with corporate to ensure you are never left unsupported. How will people find out about my new location opening? We have an entire marketing plan with many promotions and strategies for you to choose from depending on the market that you are in. We put a large focus on your social media presence and have an entire plan in place to ensure a successful Grand Opening to set your business of on the right foot. How long does the whole process take from start to finish to open a new store? 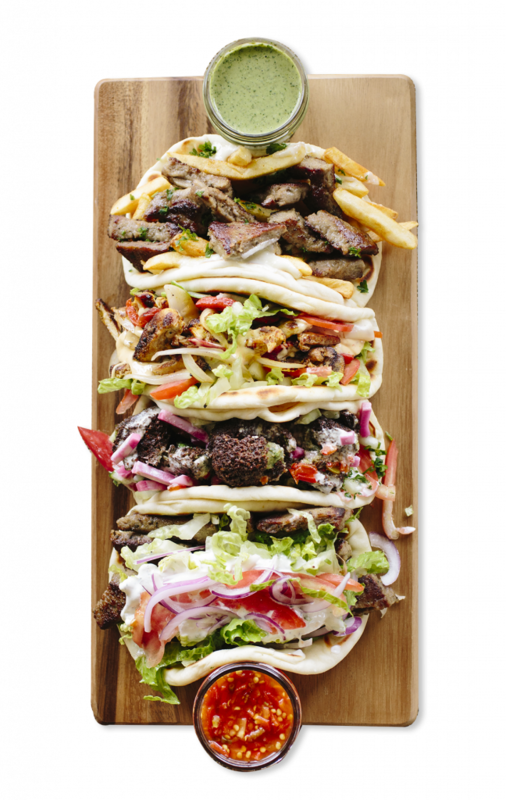 Each location will vary but we aim for 6-8 months after signing to get a location open. Is there a protected territory? Yes, we will designate a protected territory for every franchise. Our goal is to give every location the space it needs to be successful. © 2018 Peño Mediterranean Grill. All Rights Reserved.